Medium/ High voltage capacitor is designed and manufactured by using latest technology and high quality materials. 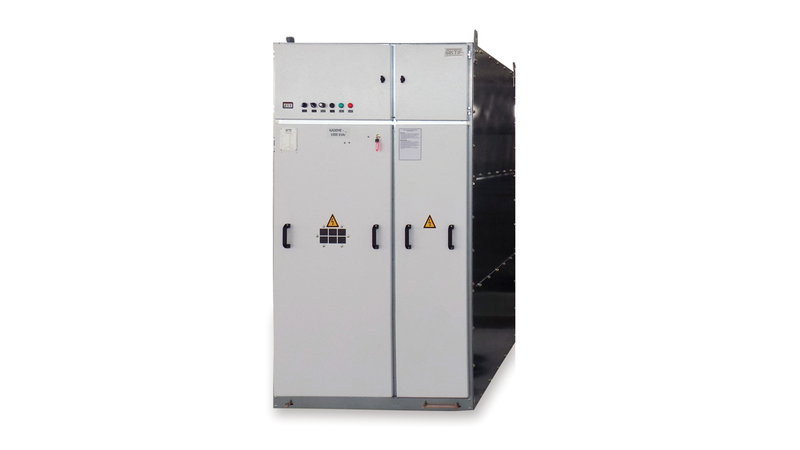 Capacitors can discharge easily thanks to its internal MV Power Factor Correction - Capacitor & Filter Banks are designed, manufactured and adapted to the specific needs of each client. A high quality intelligent design brings advantages to your project from the start. It has modular and compact design optimized for easy future expansion of the system. It is suitable for indoor and outdoor installations.